I’ve been meaning to add these items to my online shop, oh, for about a year, maybe??!! Finally got around to it today, phew! 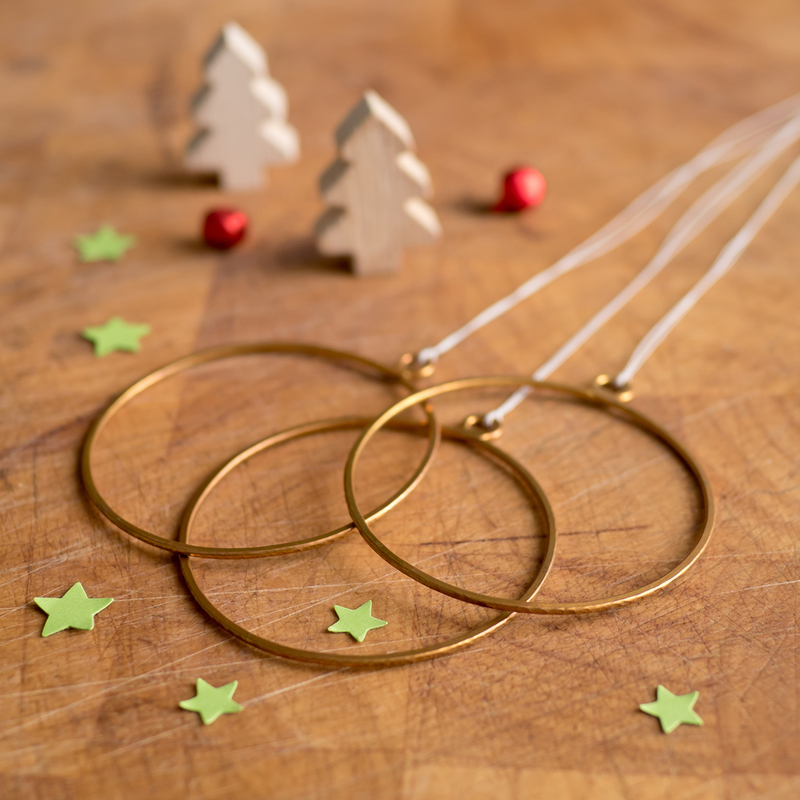 I’ve just listed some new Copper Clouds and Festive Baubles in a new category called Copper Hanging Decorations. Go check them out. 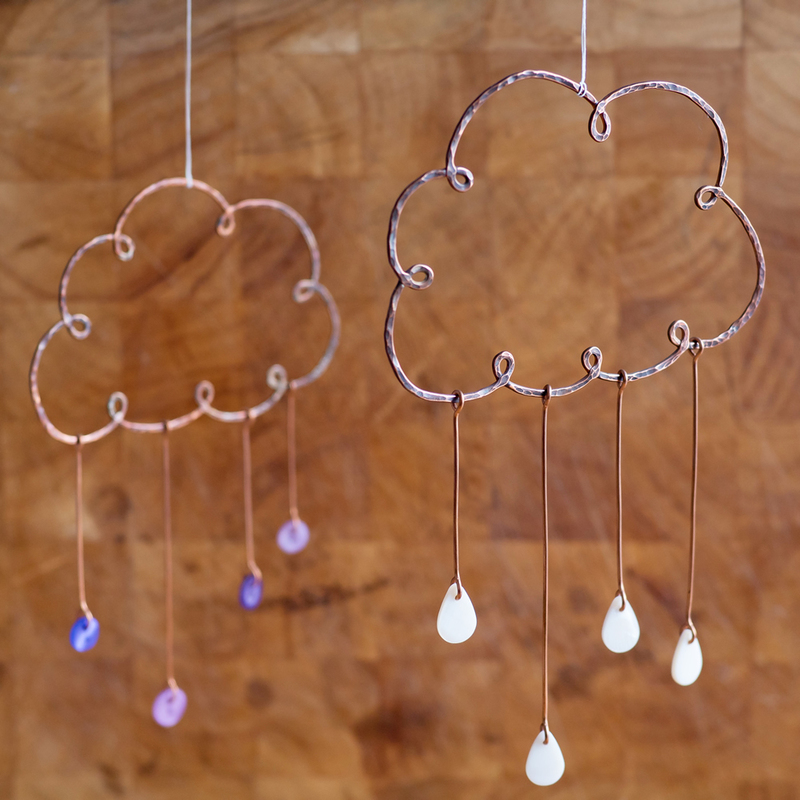 I’ve been making my Copper Clouds for years now and they always sell really well at my Open Studios, so I’m daft not to list them in my shop – they make a perdect unique gift for someone special. Who doesn’t love a cloud? And if you’re a Prince fan, you can get them with Purple Rain too. Alternatively I can make them with a mix of colours, you just have to let me know what you’d like. Next up are a new Festive Baubles. I say ‘new’ but I did actually start making these last year in the run up to Christmas and they sold like hot cakes. 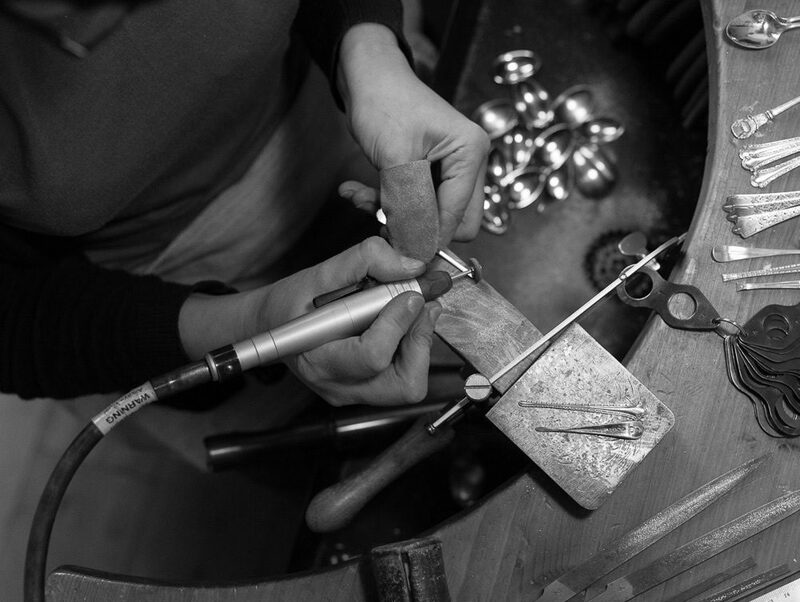 They’re available as single Baubles with either a smooth or hammered edge. Or you can splash out and get a pack of 5 which include a mix of the two. Use the coupon code #LOVECOPPER10 at the checkout to get 10% off any Copper Hanging Decorations. This offer is valid until the end of November 2018! This entry was posted in News & Events and tagged Christmas, Copper, Coulds, Decorations.